Spurs lose their first away game of the season and boy did they pick a time to slip up. A narrow but ultimately seismic defeat at Old Trafford on Saturday sees the Manchester club emerge as the breakaway challengers to Guardiola’s disturbingly good City. 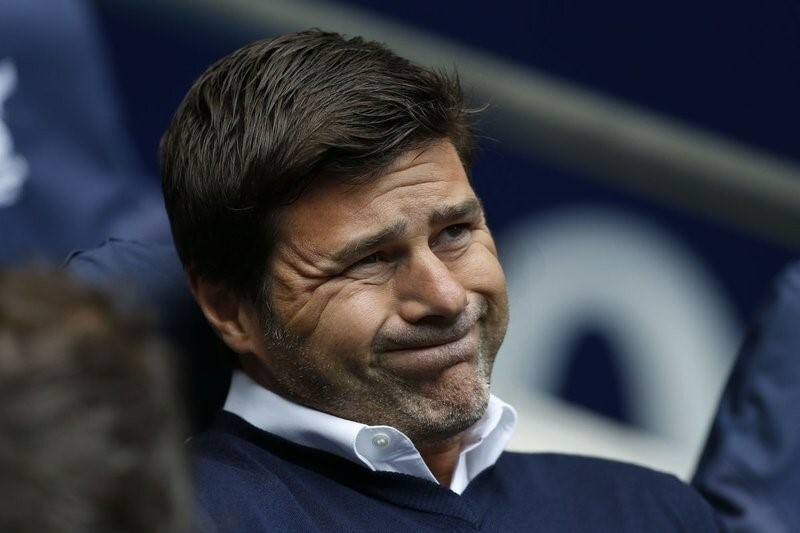 Tottenham, meanwhile, have fallen eight points behind the leaders and it feels like a big eight points. ‘The performance was good, the effort was fantastic’, said Mauricio Pochettino in his post-game interview with Spurs TV. An accurate enough assessment. But one frankly we’ve become hardened to as fans, during these away scuffles with the League’s heavyweights. Played well, lots of possession, numerous clear-cut chances: still lose. That’s now one win in sixteen against the traditional top six for Pochettino at Spurs. No matter how much we try and re-brand as a club; how determined we are to evolve and shake that ‘Lads, it’s Tottenham’ insignia — there’s still some psychological rewiring needed against the big teams on the road. Never did we looked fully convinced we could take the points at Old Trafford, despite controlling the tie for long periods. With all that statistical advantage, it was on the battlefield of the mind where Spurs were undone. Oh Dele Alli. Not only did the fiery young playmaker flub Spurs’ best chance of the afternoon, with the tie locked at 0-0, he was royally put in his place by a man who once swallowed bird feces on live television. Apparently the former-MK Dons midfielder told Ashley Young that he might be better off retiring with a Zimmer frame, which is tragically low-grade banter if you ask me. After some further needling, the United winger reminded Alli that he’d be advised to come back when he’d actually won something. Talk is cheap, Young Tweeted after the game. Meanwhile in the studio, Gary Neville reasoned that perhaps Alli’s temperament was in fact improving. After all, he could’ve head-butted his opponent, but somehow found the inner-strength not to. So, a victory of sorts.